M-Pesa is a mobile phone-based money transfer, financing, and micro-financing service, launched in 2007 by Vodafone for Safaricom and Vodacom, the largest mobile network operators in Kenya. 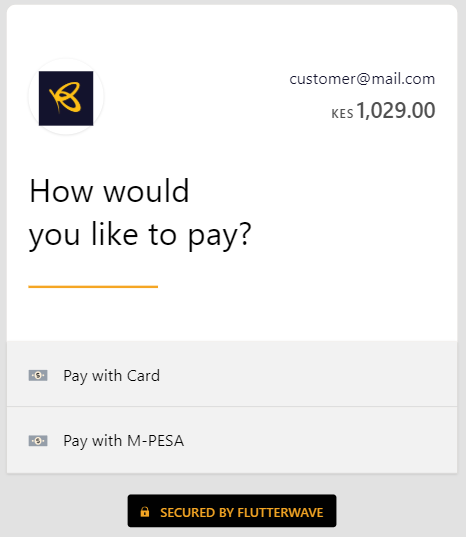 Mpesa as a payment method is only available when your currency is set to KES. 1. 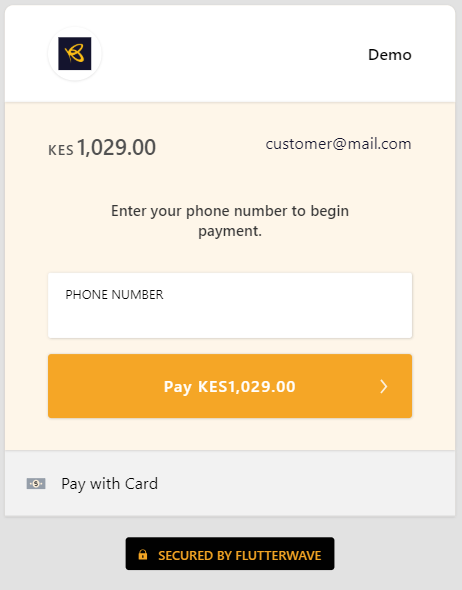 Firstly, they click on the 'Pay with M-Pesa' tab at the bottom of the payment modal. 2. Then, they input their phone number, click on the "pay" button and follow the prompts to complete the transaction.